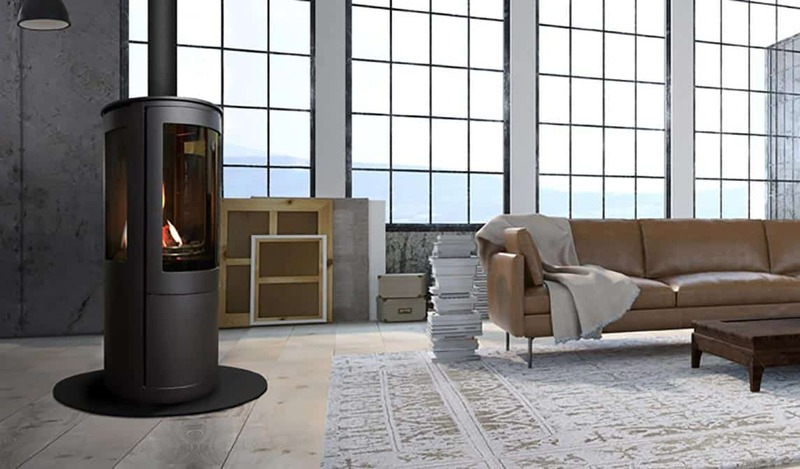 Oak Gas Stoves gas stove collection has been designed with the latest gas burning efficient technology, which is inherently safe, delivers a beautiful flame pattern with glowing log embers within an attractive looking stove which will be the key feature in any room. 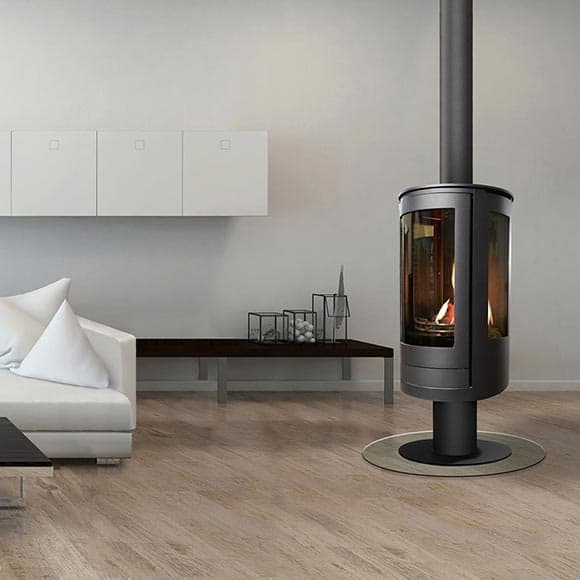 The Serenita is a range of fully round bodied gas stoves available in Grand, Pedestal and Compact options. Their dancing flame pattern will enhance and warm any room. The Oak Spa range has all of the same features and options as the Serenita models, but with a slimmer design and flat sides. This minimalised profile offers a different styling design.